Karmen started her health & fitness career in 2004 as a water aerobics instructor. 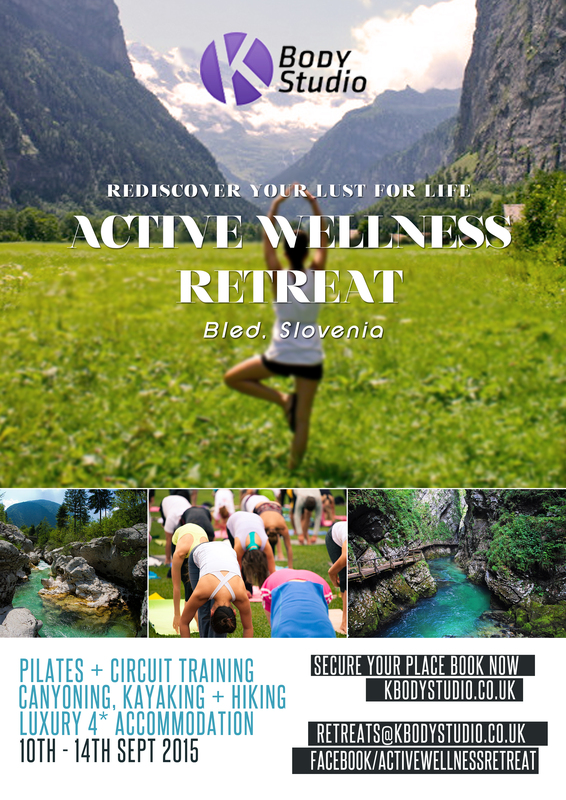 In 2006 she began teaching Pilates Body Technique and one-on-one Pilates intuitions at one of the best Pilates studios in Slovenia. Soon after she moved to London, and here she gained Level 3 Personal training certification. She is qualified as an ante/post natal instructor, circuit-training instructor, indoor-cycling instructor, outdoor-personal training instructor and GP referrals coach. During nearly a decade of working with different range of clients, she has attended numerous workshops such as posture correction, lower back pain management, and nutrition. Karmen offers Personal Training and Pilates Body /Reformer techniques at MMA Urban Kings Gym in lively King’s Cross area and Bootcamp Pilates located on different areas across London. Her wide range of personal clients includes London’s city workers, artists, busy mums, expecting mums to recreational and professional fighters. K Body Studio Personal Training and Pilates specialises in posture correction, muscle imbalance reduction, lower back management, fat loss training and nutrition. Karmen is also a health and fitness blogger, visit her blog about fitness, healthy eating, nutrition and workouts.